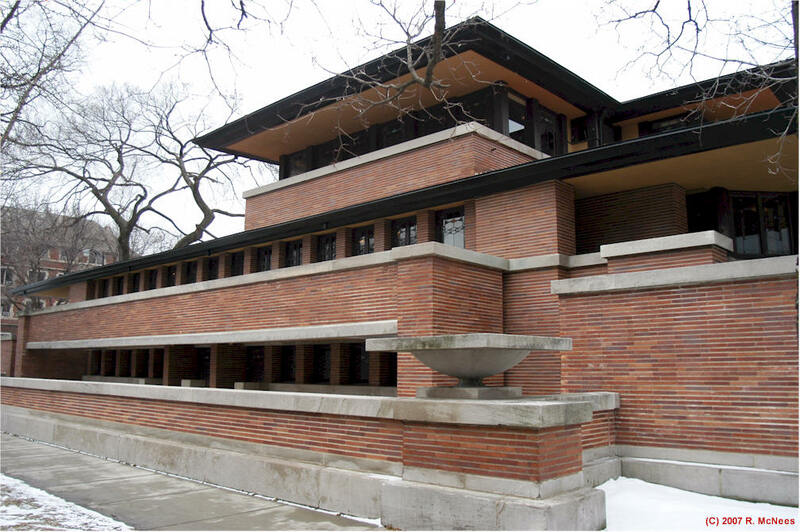 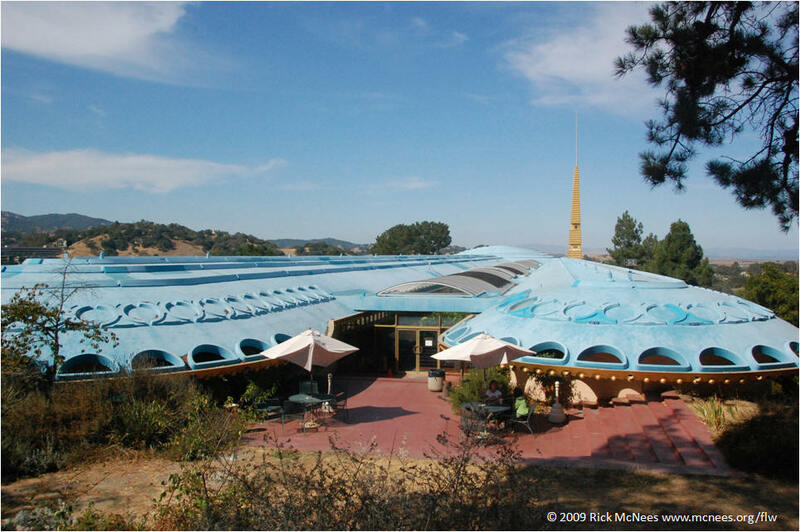 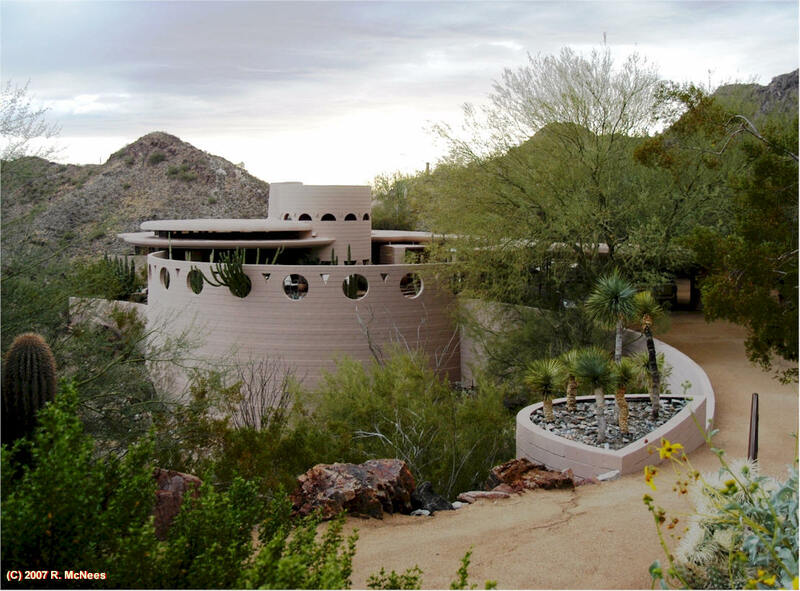 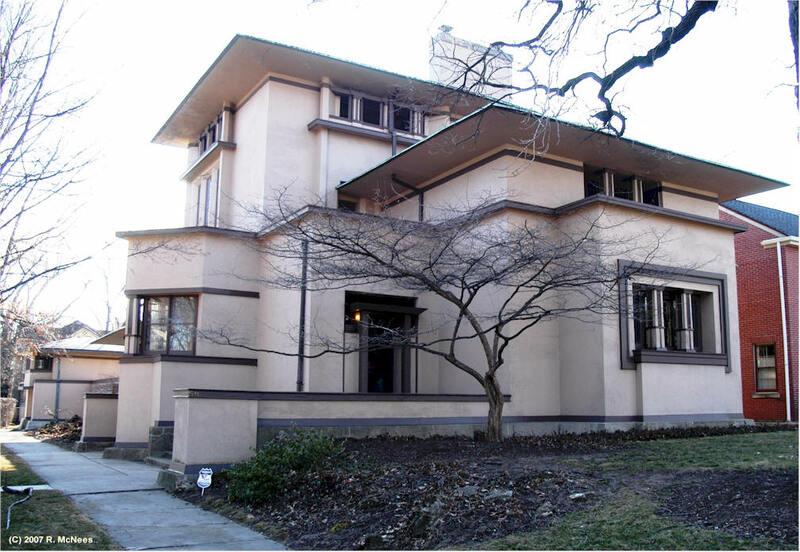 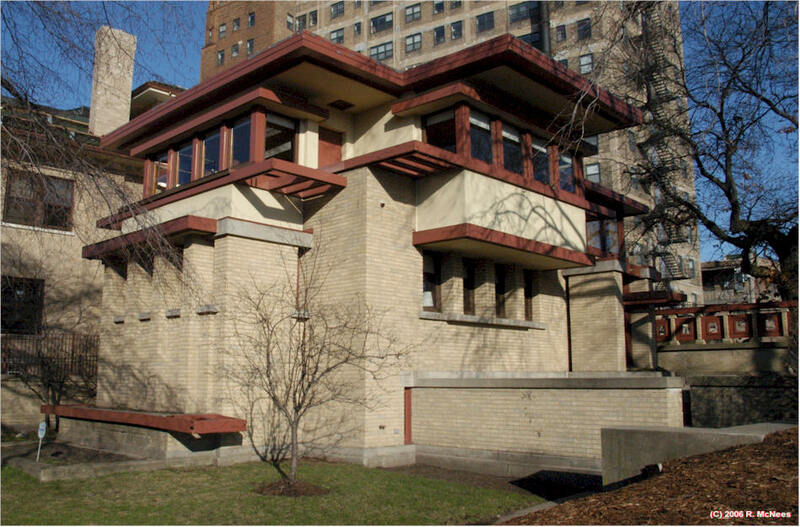 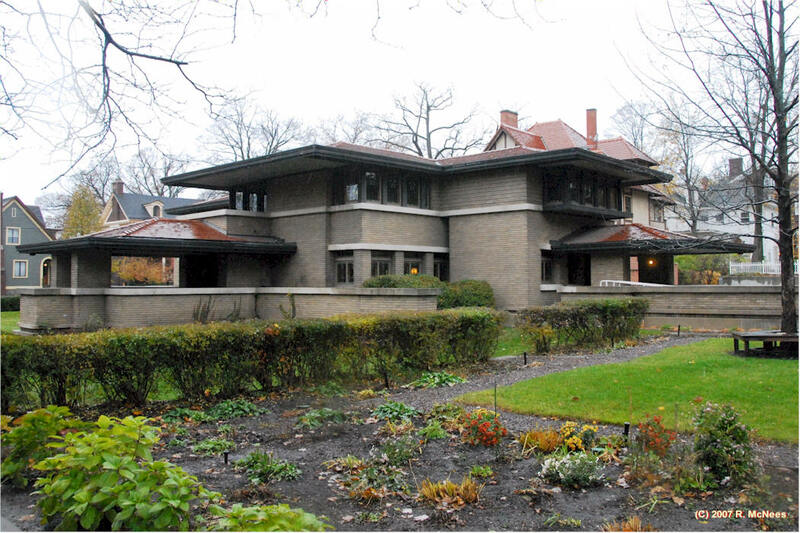 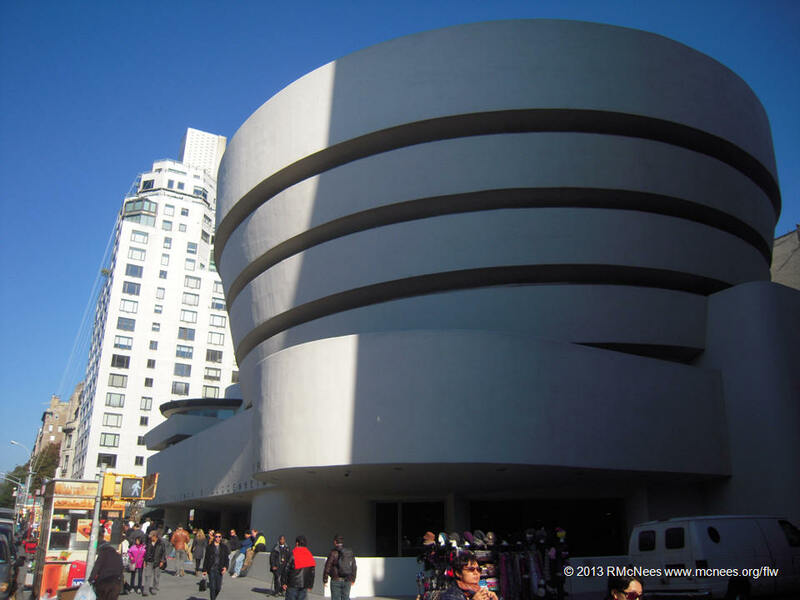 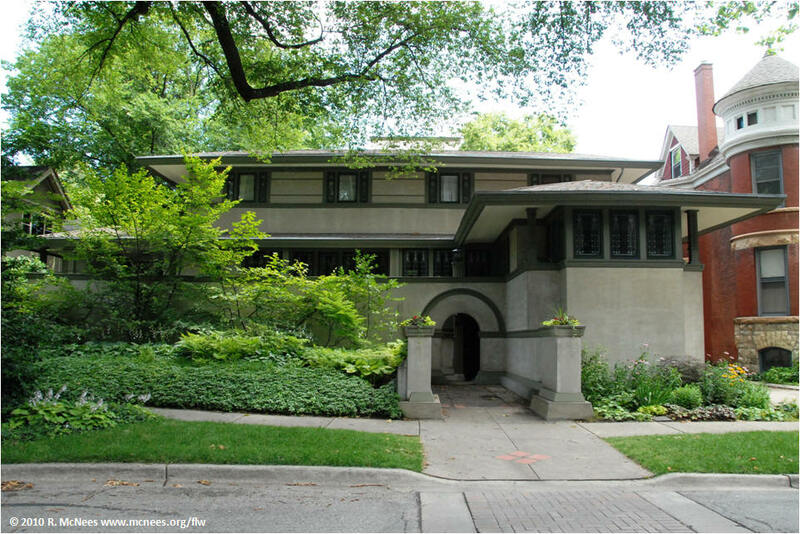 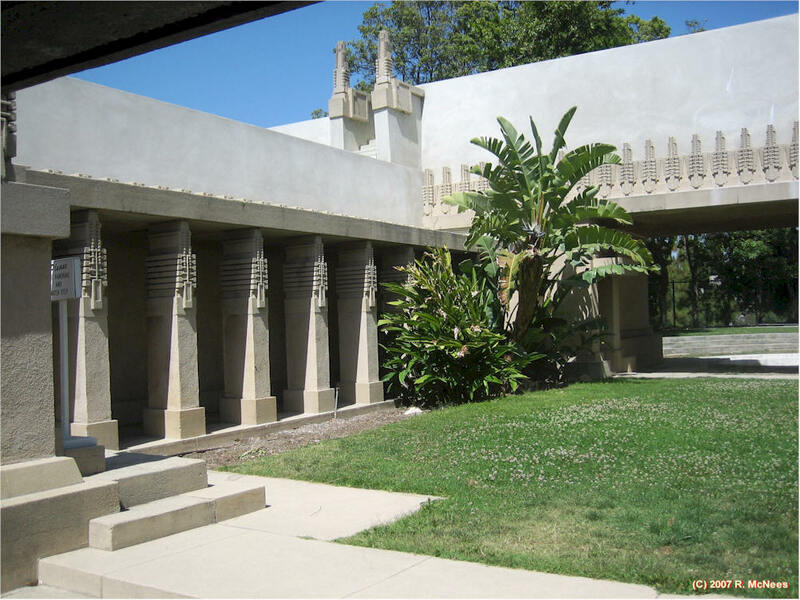 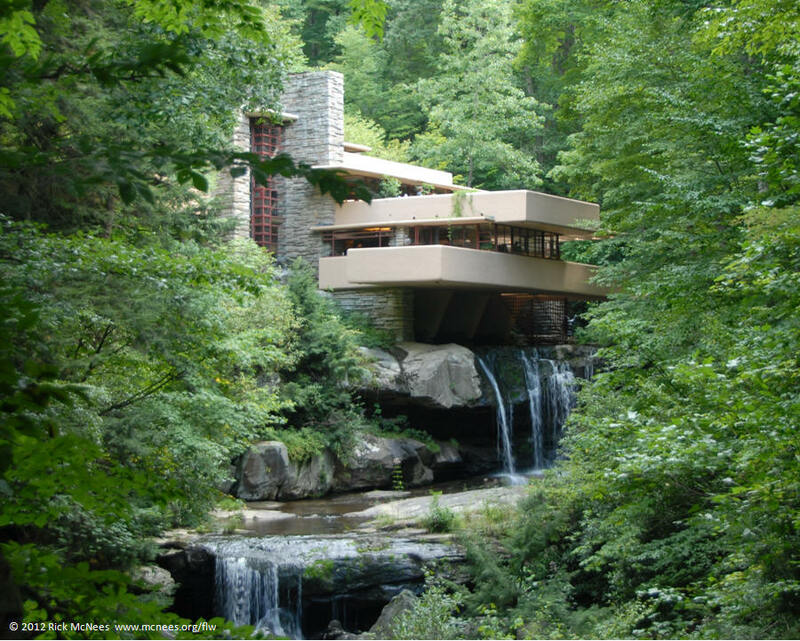 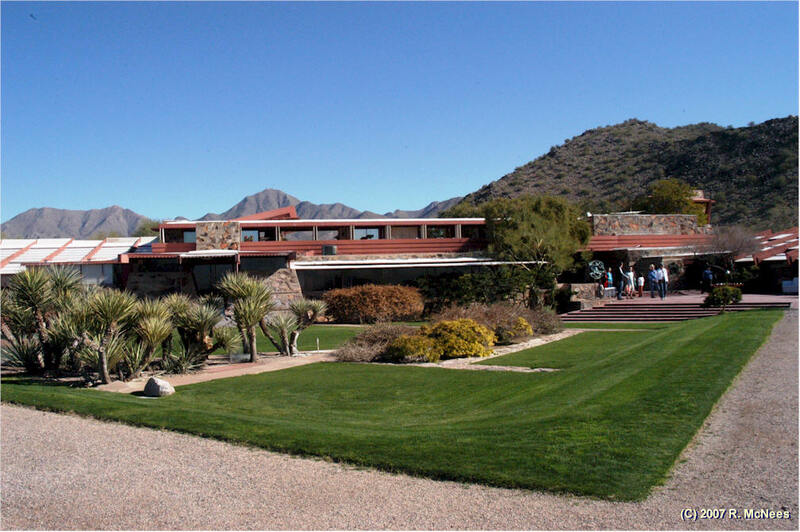 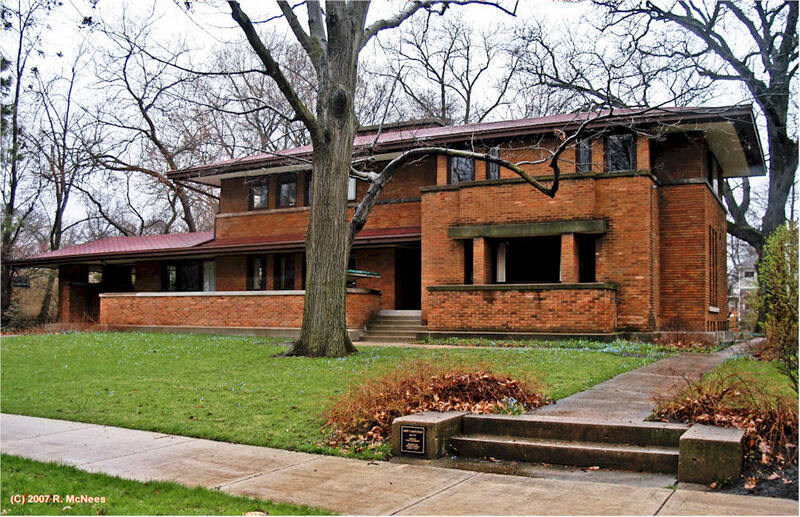 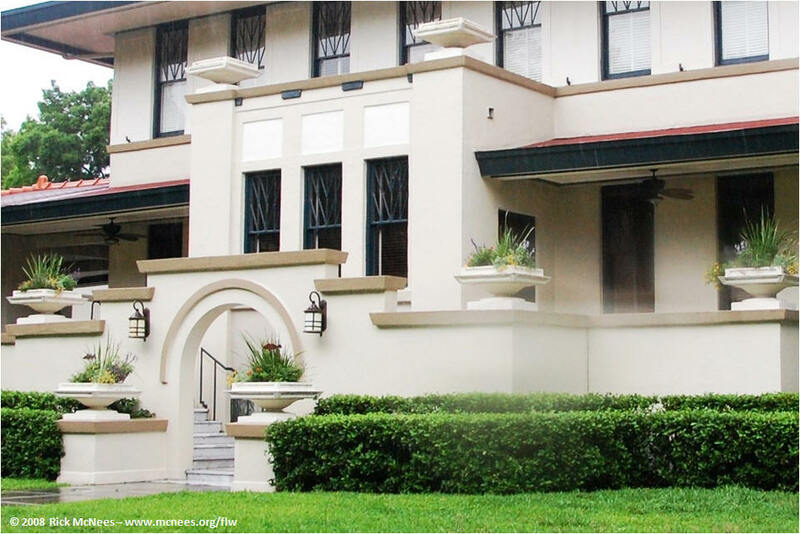 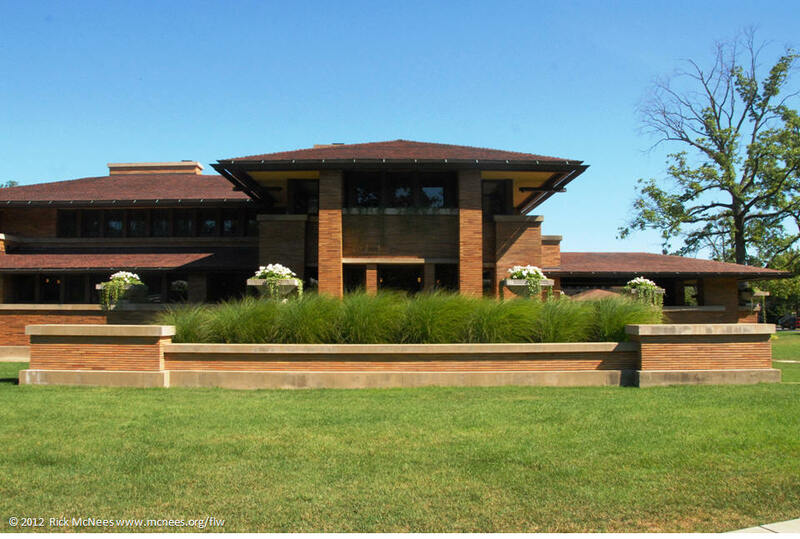 My work as a volunteer certified docent/interpreter and research captain for the Frank Lloyd Wright Preservation Trust is enriched by my knowledge of work by Wright and his contemporaries. 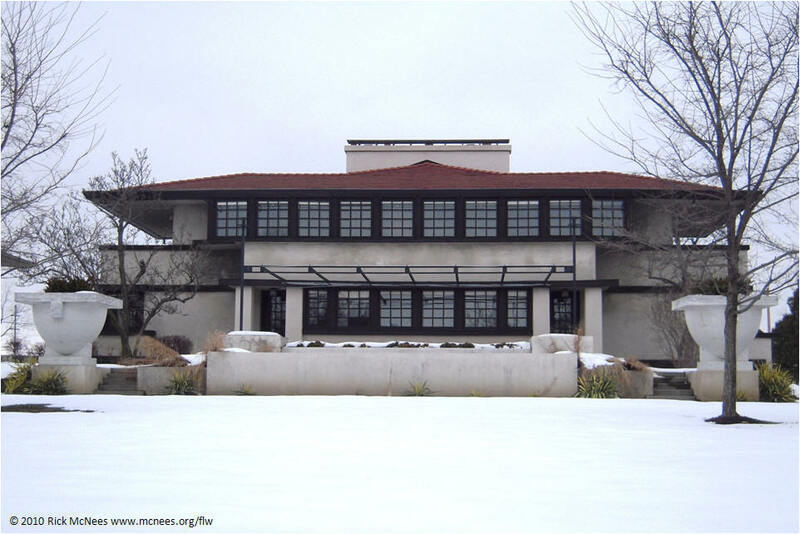 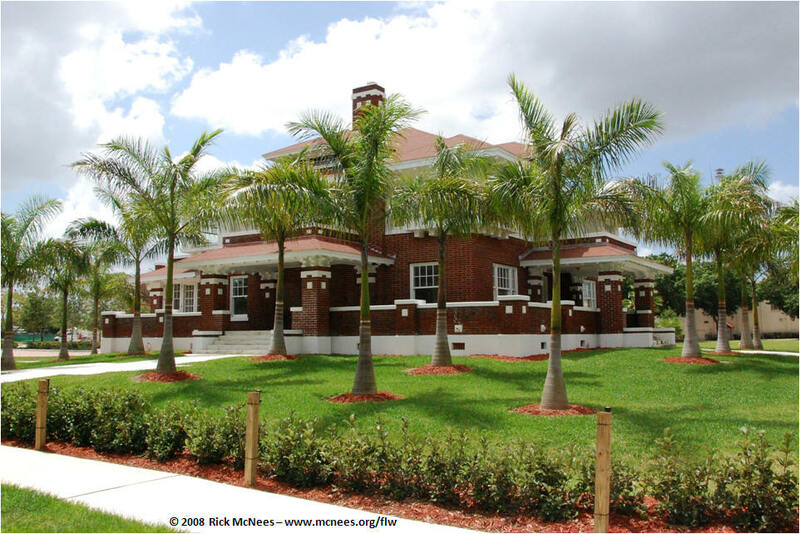 Here is my photo gallery of prairie style architecture and FLW sites that I have visited as part of my travels and studies. 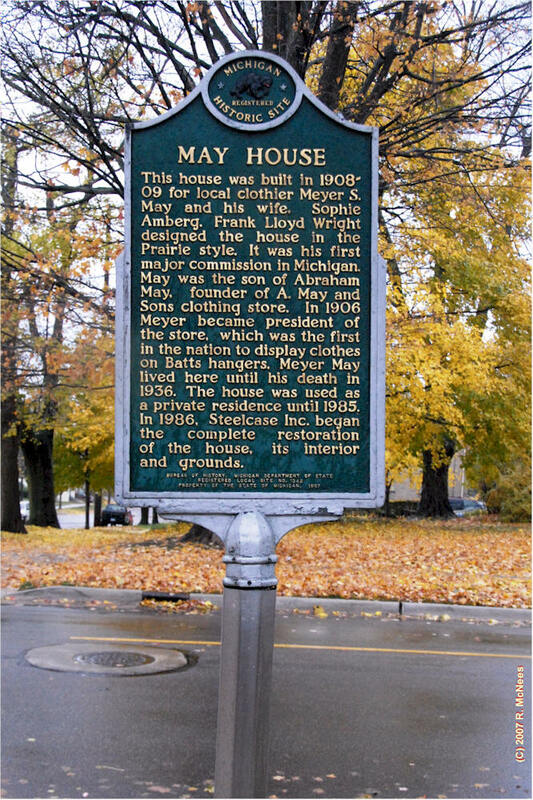 Many thanks to John Panning and his Prairie School Traveler site for making many of these discoveries possible, and the docent interpreters at sites I have visited. 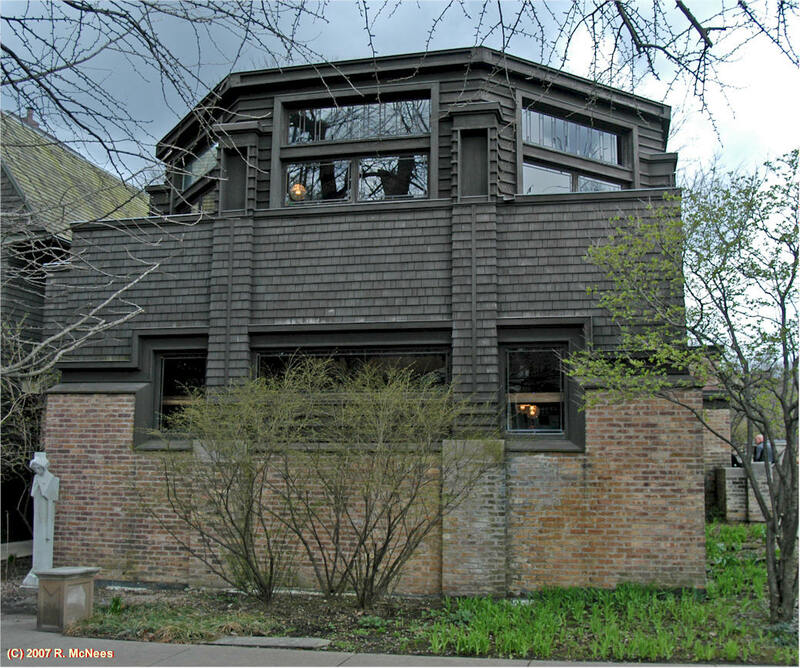 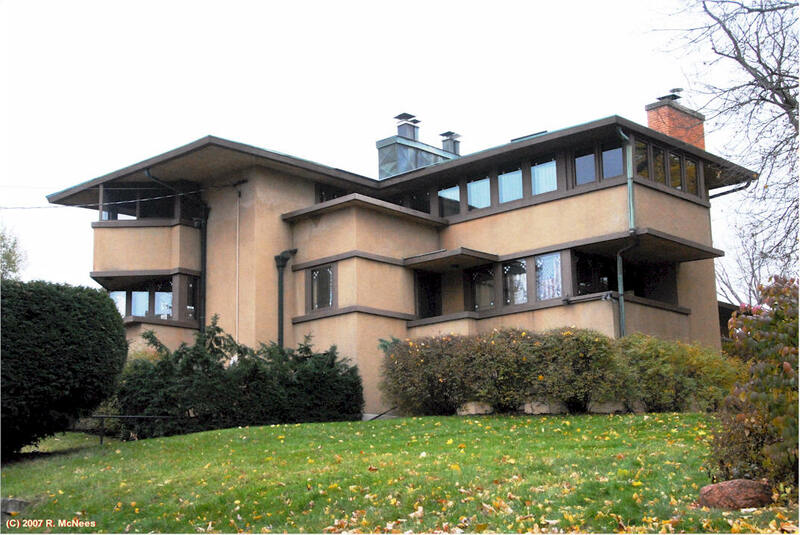 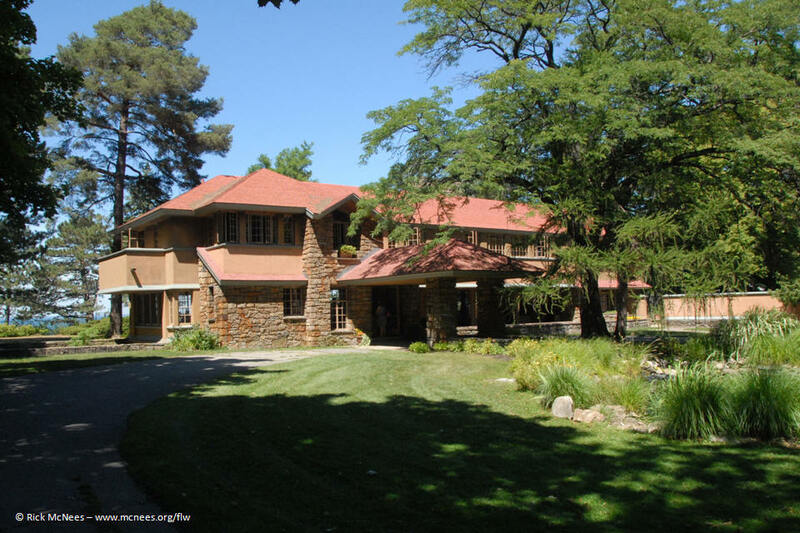 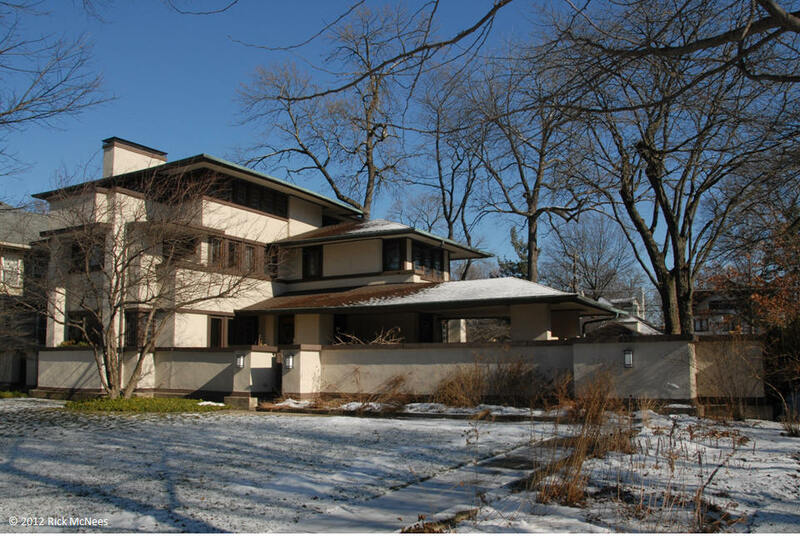 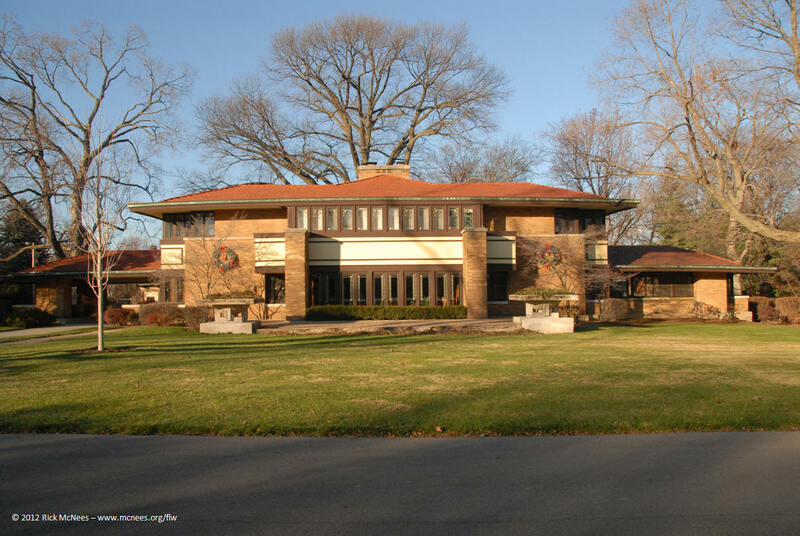 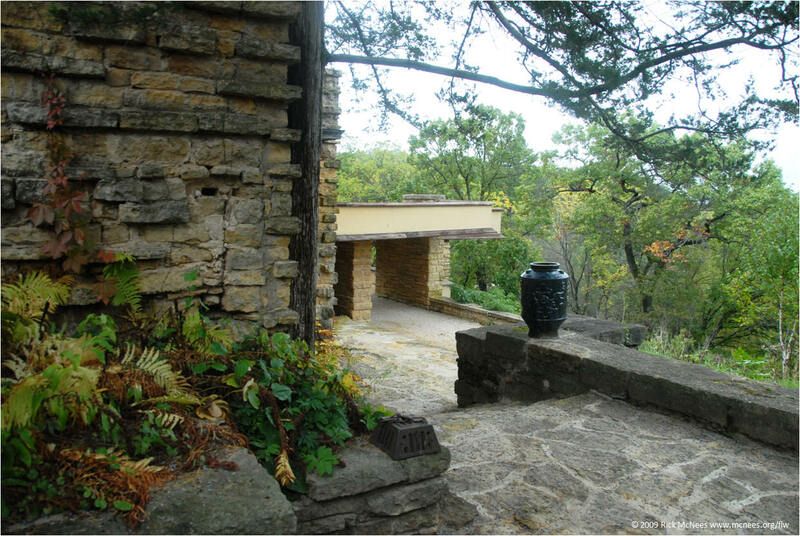 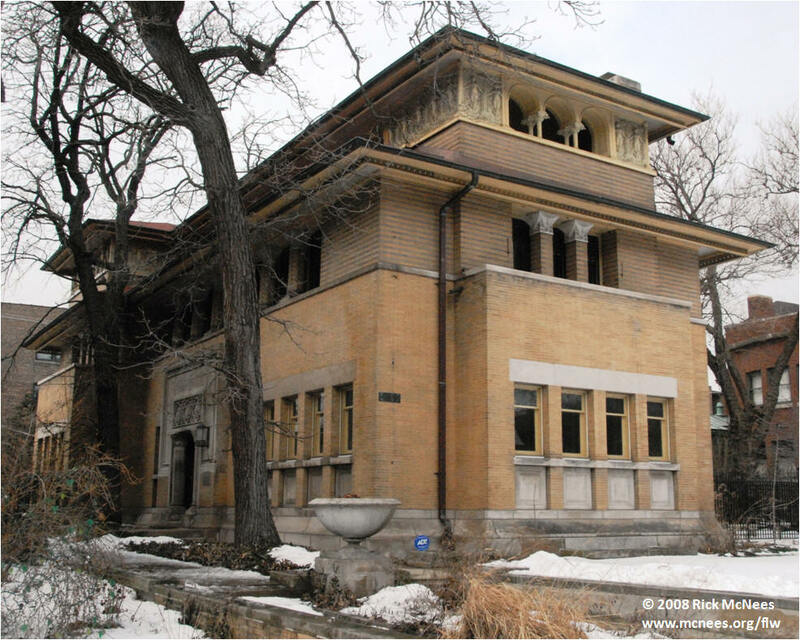 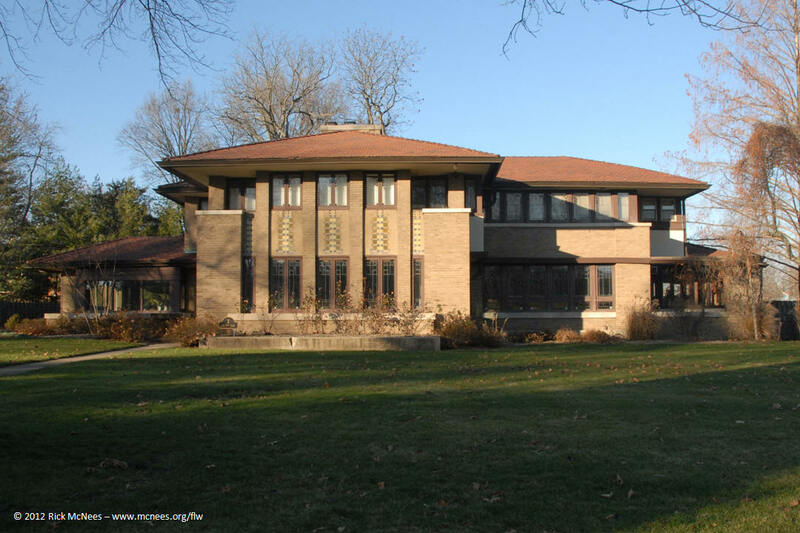 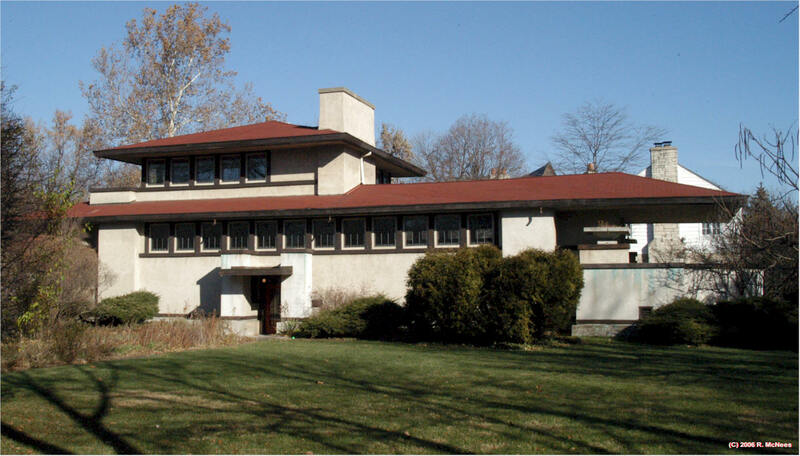 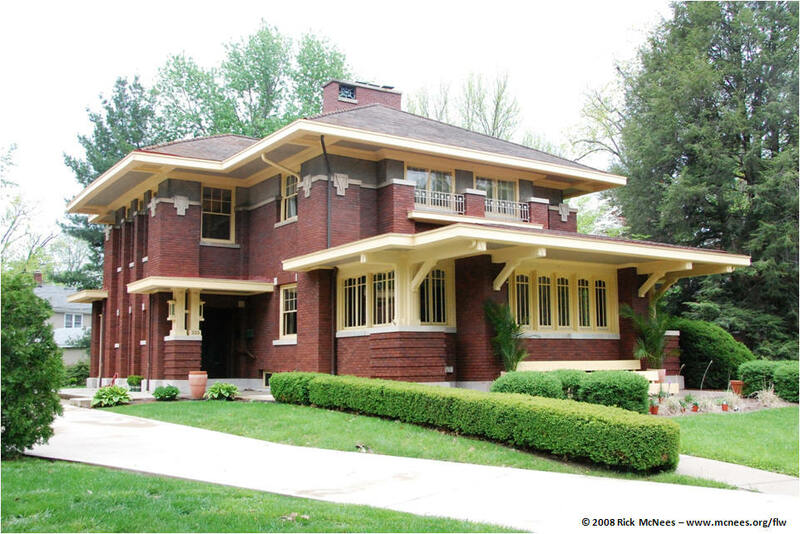 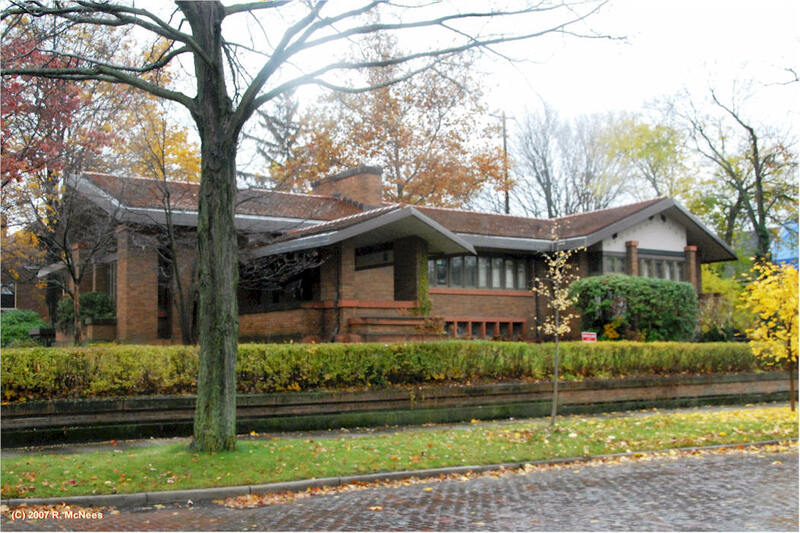 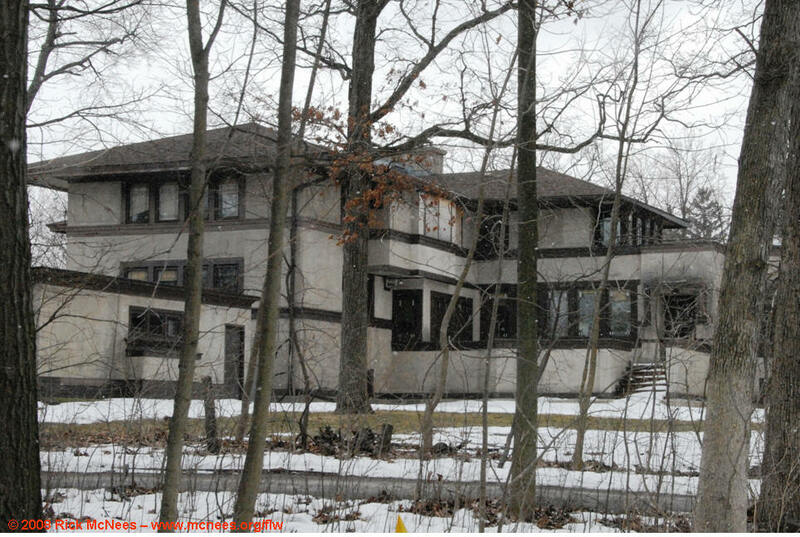 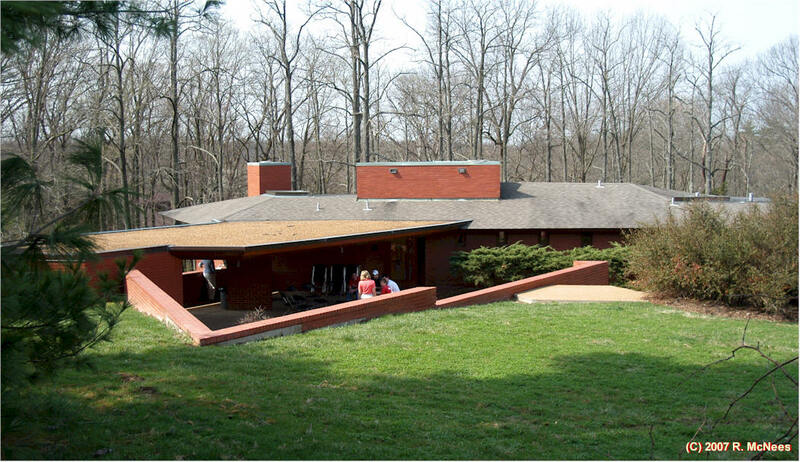 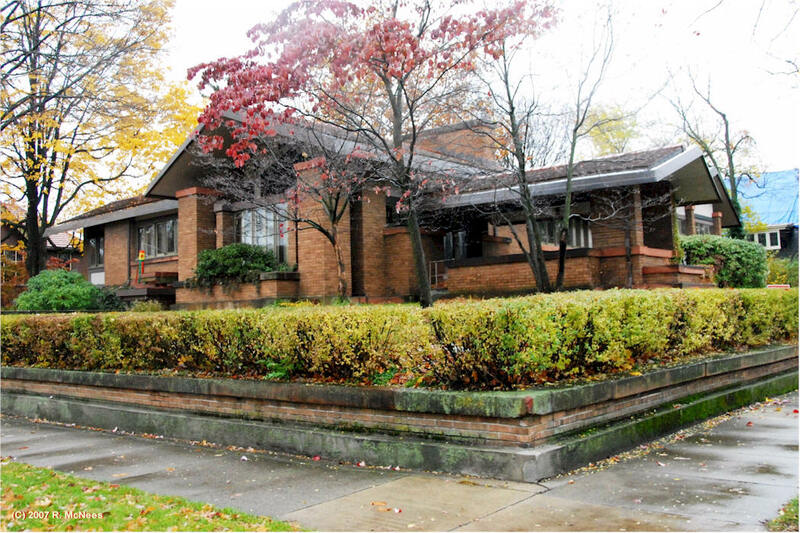 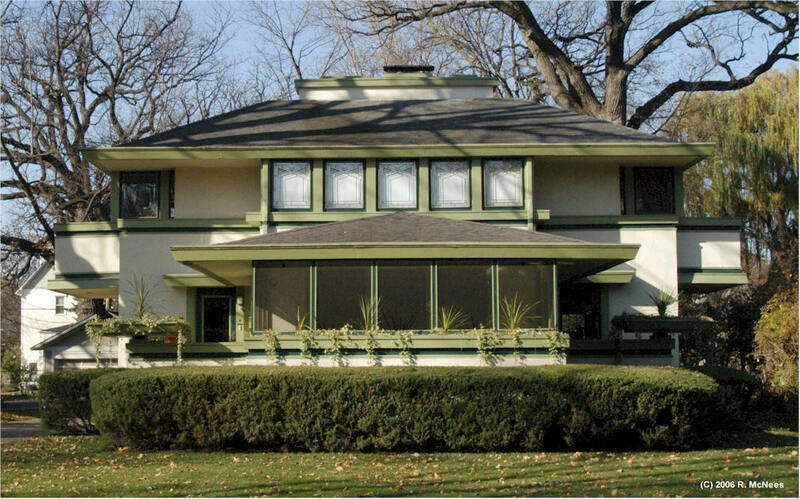 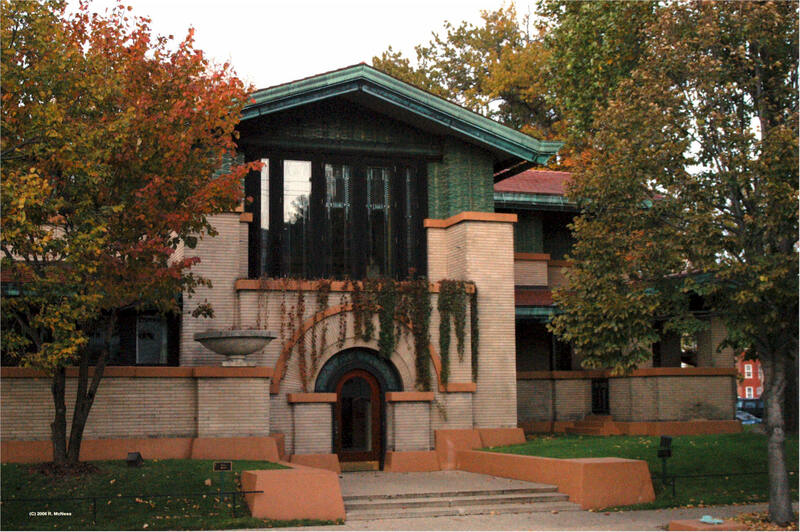 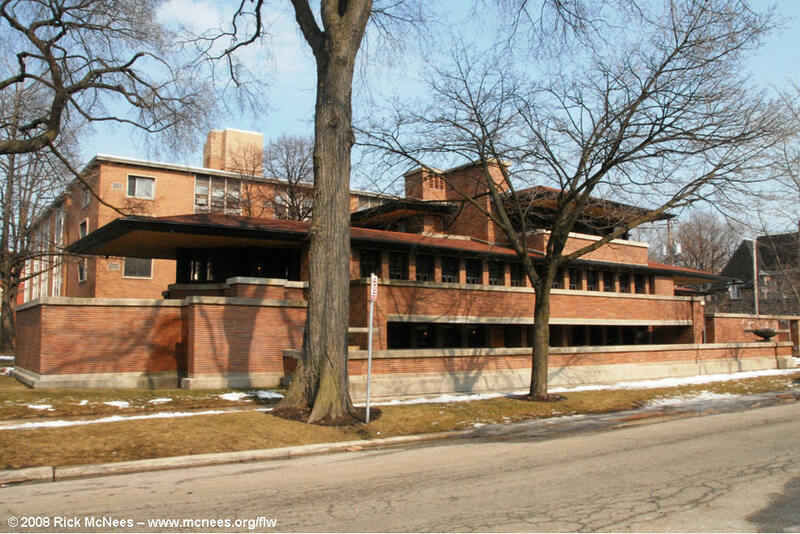 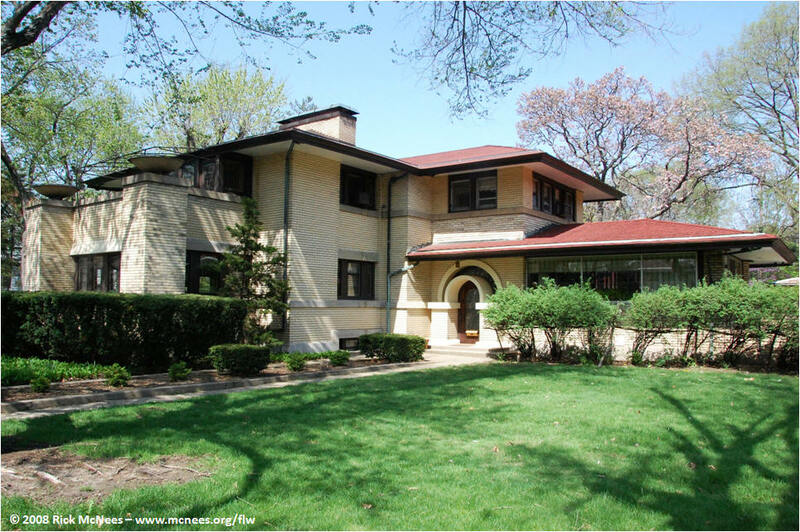 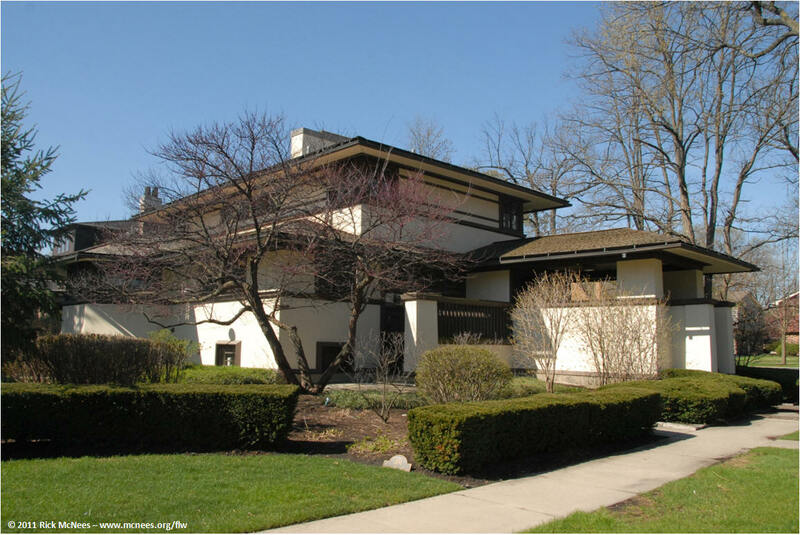 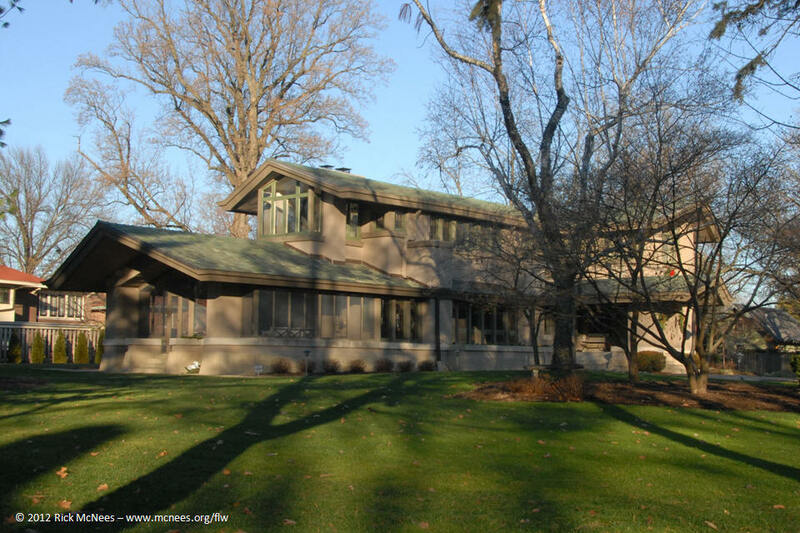 I look forward to seeing you at the Frank Lloyd Wright Home and Studio in Oak Park, Illinois.